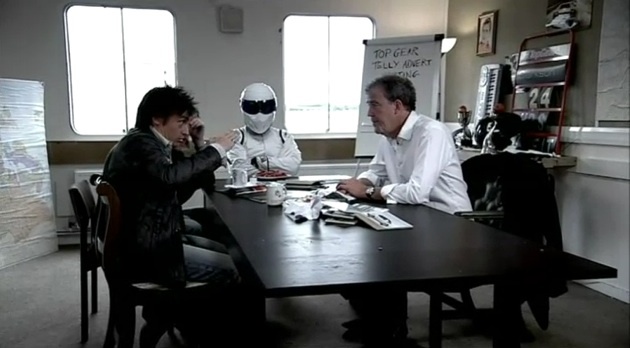 Published on March 16, 2008 in Videos: Top Gear. 2 Comments Tags: , top gear. If you thought mash ups were only good for combining The Killers with The Clash, think again! Top Gear has again collided head on with another show for charity. Last year it was Top Gear of the Pops for Red Nose Day, and now we have the comedic train wreck that is Top Ground Gear Force, all in the name of raising money for Sports Relief (over £19 million so far). Top Gear again shows its amazing range and breadth in this comedy of errors, I can’t think of another show scripted or otherwise that so seamlessly switches one episode to another between comedy, drama, slapstick, visual beauty and adventure the way this show does. I’ve said it before, but I love the one-off formats and genre transcending content that comes out of British television in the name of charity, its not always great, but at least its kinda fun and inventive (just like that Killers mash up). Top Gear’s race to the North Pole. 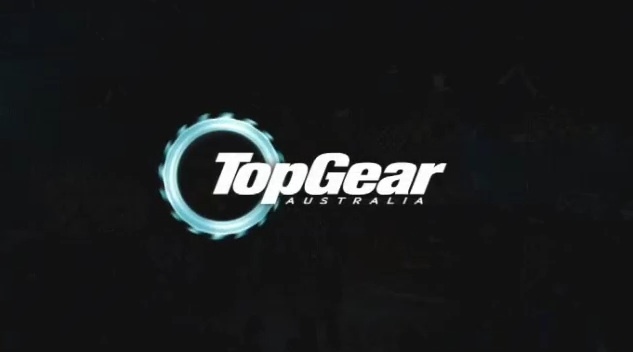 Published on January 7, 2008 in SBS and Videos: Top Gear. 1 Comment Tags: SBS, top gear. If there is one show that quite deservedly gets a lot of banging on about on this blog, it’s Top Gear, and here I go again.. Tonight at 7:30pm SBS is airing the special North Pole race that I first mentioned back in July when it went to air on BBC Two. While I’m not sure it quite topped the American special in February, from sheer adventure alone, no other episode comes close. And you’ve still got a few weeks left if you want to apply to host the Australian version of the show, the local production is bound to receive a lot of scrutiny and criticism so lets hope the it’s a little more American Office and a little less Amanda’s. 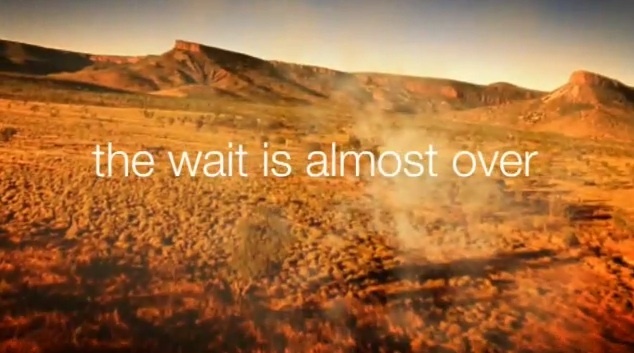 Tenth season of Top Gear starts October 7th! Published on September 24, 2007 in Videos: Top Gear. 3 Comments Tags: bbc, richard hammond, top gear. Watch Richard Hammond on last Friday night’s Jonathan Ross above, or more importantly get counting down for the return of Top Gear in its 10th season on October 7th on BBC Two. The making of Top Gear and the fate of season 10. This isn’t the first time I’ve gushed over Top Gear, and probably won’t be the last. But when Jeremy Clarkson asks the world what should become of the show I thought it was probably worth bringing up. And although Jeremy questions the recent direction of the show, I’m sure he’s well aware his little car magazine is reaching a television nirvana, not just for motoring programs, but for any type of broadcast on the medium. It puts us on level terms with Eastenders. It means we are, give or take, the most watched show on the BBC. And that’s just in Britain. Factor in the rest of the world, and TG is effing massive. When a show can give you goosebumps, makes you pace with excitement, giddy with laughter, silent in awe, and turn little more then three journalists into something more akin to the cast of Seinfeld, it seems the Orwellian prediction of televisions future is a little less Big Brother, and a little bit more cocking around with your mates (albeit filmed better than most movies). So let Jeremy know what you think, but the shows natural evolution has, and will, continue to serve it better than any focus group could.